Grupo TVCable is the largest MSO (multi service operator) in Ecuador. The company was founded in 1986 when the construction of a hybrid fiber co-ax cable network linking various major cities in the country began. In 1987, the first subscribers took advantage of Grupo TVCable’s comprehensive programming which included cultural, family, sports, news, movie, music, and children’s channels from all over the world. Since then, the subscriber base has been constantly growing as the network coverage has expanded to reach other parts of the country, and as the product portfolio has broadened to include internet access and telephony services. Today, Grupo TVCable’s delivers high quality communication, entertainment and educational offerings to its subscribers nationwide. Being a market leader comes with specific responsibilities. 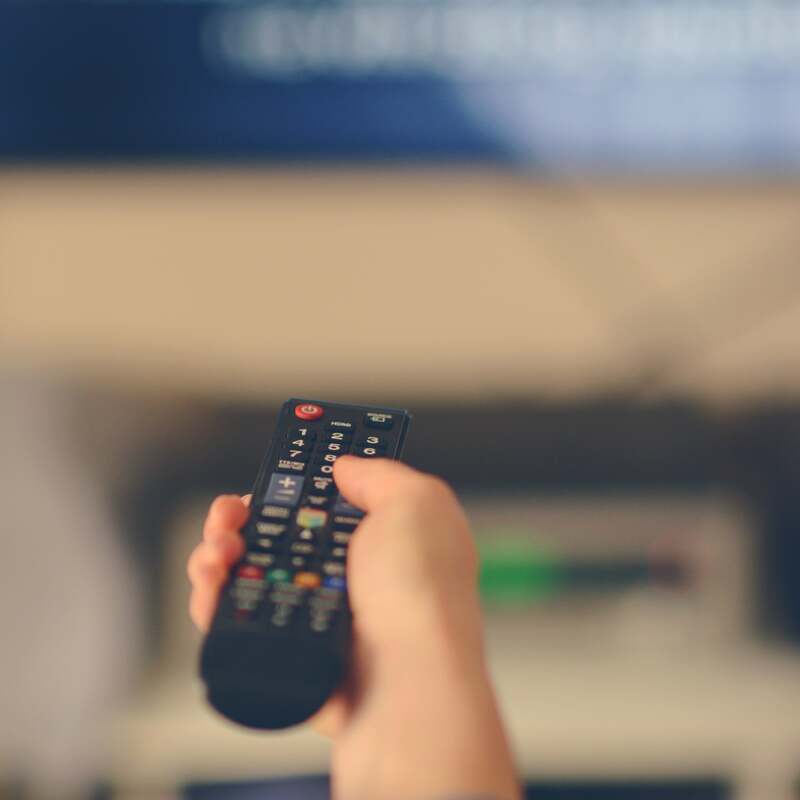 Early on, Grupo TVCable realized that adding VoIP services would address a growing market need and also entice new customers to sign up for an attractive product bundle: TV, internet, and telephony (triple-play). VoIP telephony provided a viable alternative to traditional fixed telephony for tens of thousands of households. But the introduction of triple-play required new, flexible back office systems to assure smooth orderto-bill process support while guaranteeing high levels of customer satisfaction. Moreover, historically Grupo TVCable’s billing and customer care systems were decentralized, with each geographical region managing its own local customer base and billing operations. As the company grew, this setup was becoming very inefficient and difficult to manage. A new system was needed to bring it all under one roof. With the introduction of VoIP telephony, the concept of usage-based billing became a critical issue for Grupo TVCable. The company had two options: purchase a dedicated standalone VoIP billing system, or a convergent billing system that would support not only VoIP but also all its existing services (CATV and internet) as well as new innovative offerings in the future. Although migration to a single convergent billing system initially seemed like a grueling task, there were obvious long-term benefits of such an approach. The main advantage was the ability to present a subscriber with a unified bill for all services. This would also simplify the payment handling process. In addition, having to manage only one billing and customer care platform would lower OPEX for Grupo TVCable, while at the same time allowing it to offer specially priced product bundles (packages) to its subscriber base. One final challenge was the transformation of the BSS domain towards process-driven and centralized product management, while still being flexible enough to allow for regional offer and pricing variations to better suit individual local market conditions. An added benefit of having a unified data model and a centralized database is management reporting. The solution implemented at Grupo TVCable comes with its own flexible reporting engine which makes it possible to configure and execute periodic and ad hoc reports on the activities of the enterprise, both on a regional as well as a global scale. It is now possible to quickly track and report on the level of incoming orders, resources needed and consumed during customer installations, technician visits and their performance, amounts billed, and amounts still outstanding. Historical data gathered in the system provides an important source of information for top management about the performance of the company, and helps make better business decisions that will ensure Grupo TVCable’s leading market position and allow it to offer new innovative products and services in the future. Preceded by an in-depth requirement analysis, the resulting Comarch BSS Suite implementation provided Grupo TVCable with a centralized TV, internet, and IP telephony billing and customer care system that was still capable of supporting regional product offers for the various geographical markets in which the company operates. The ability to manage a unified order-to-bill cycle from a central location provided Grupo TVCable with the level of management control that was previously impossible. Migration and switchover to the new system was performed gradually, by region, thus unifying all customer account, contract, and financial data across the country and across the enterprise. Thanks to the underlying Business Process Management tool, approximately 40 different workflow processes were configured to simplify tasks and capture information which previously was only noted on paper or sometimes not recorded at all, such as information related to technician visits at customer sites. These business processes range from basic account and contract management, adds, moves, changes, equipment swaps, and service visits, through more complex resolutions of trouble tickets, and advanced dunning scenarios. Moreover, Grupo TVCable gained a competitive edge as the solution’s flexible configuration enabled it to launch new national and regional offers and product bundles with discounted pricing in a matter of hours rather than days and weeks. . In addition, the time needed to connect and begin billing a new subscriber was halved, while the time spent by technicians at customer sites was reduced by nearly 30%. Significant cost reductions were also achieved by centralizing the IT staff needed to maintain the new BSS solution. Finally, top management can now obtain accurate, consolidated customer care and billing reports in minutes, not days, as was the case in the past.